Having inspected over 2000 houses in Grafton and The Clarence Valley, Inspect are your local and trusted Building & Pest inspection team. Investing in Grafton? Grafton is located in The Clarence Valley and provides purchasers with an affordable entry into the market or a great opportunity to positively gear an investment property. Grafton is currently undergoing a real estate boom and now is the best time to buy or invest in a property in Grafton. If you are looking to buy or sell, Inspect – Provide a building & pest inspection service that is second to none. We service all areas of Grafton and surrounding areas including Junction Hill, Seelands, Waterview Heights, Ramornie, Jackadgery, Copmanhurst, Coutts Crossing, Buccarumbi and more. Would you invest all your money into a property on the advice from someone who has never built a house? Our building inspector is a Licenced Builder. Fact: Most building inspectors in NSW are not licensed, builders! Having a Licenced Builder doing your inspection means advice on structural elements, repair, renovations and estimations where a non-licensed builder cannot. Reports are emailed to you on the same day as the inspection in PDF format. We also follow up and provide consultation to ensure you are 100% confident and clear with the property. Having a licensed builder inspect your property means we can offer more advice. This may include additional advice on structural elements, estimations, advice on proposed renovations and repair or help with next step stage by stage planning and approvals with Clarence Valley Council. Rental property inspections after you have bought the house. A building and pest inspection carried out by Inspect Building & Pest will give you all the information you need to make the right decision when buying a property in Grafton. 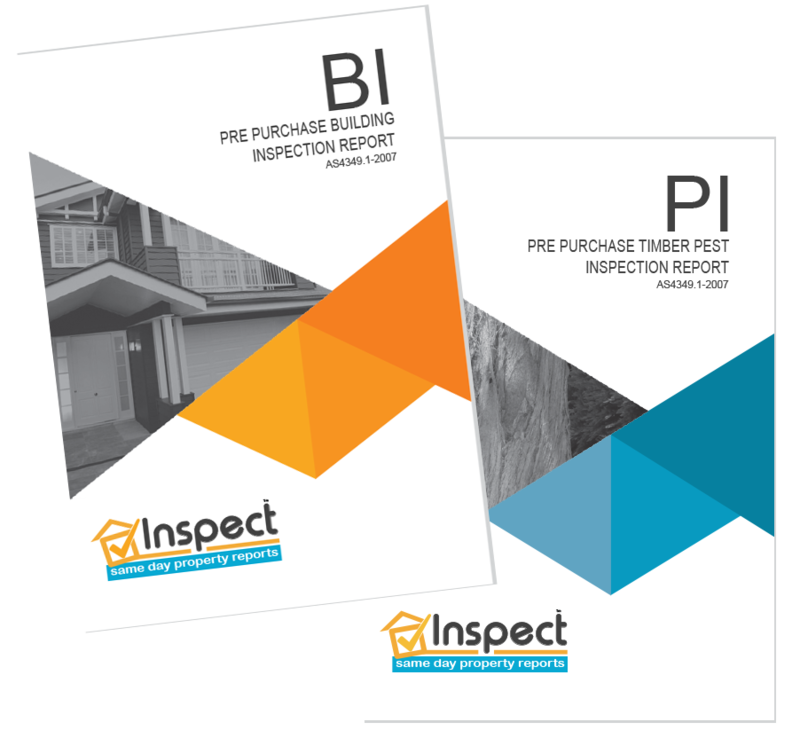 Inspections include our local two-man team consisting of a licensed builder Andy Keane and also a timber pest specialist Dion Peters. Two inspectors work together in identifying potential building issues. The building inspection covers items such as safety, structural and major defects. In addition, The pest inspection will identify all types of timber pests such as termites, mold, timber decay and borer with consideration to past and present damage. Also inspected for on a timber pest inspection are conditions that may attract timber pests such as moisture, Inadequate termite protection, poor slab, and building designs potentially high risk of undetected termite entry or attack. From $440 Unit, $495 House. Prices Include GST. For further building and pest inspection info click here. 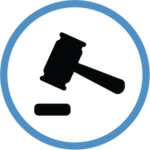 Our pre-sale or auction building and pest inspection will enable you to get the most out of your sale. 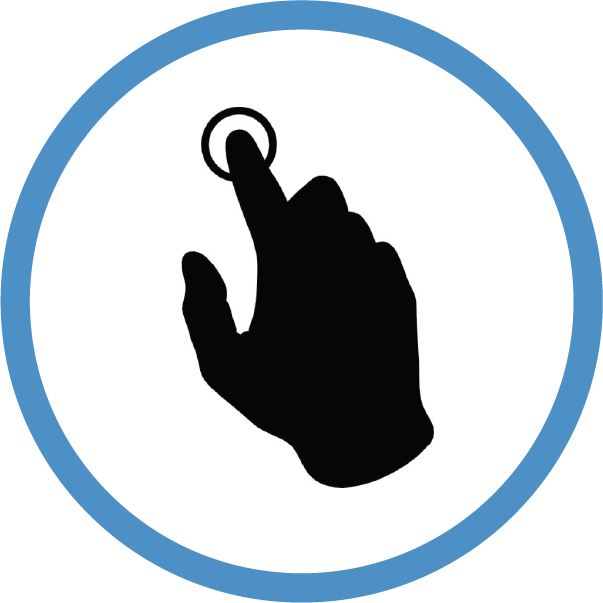 When you provide a completed inspection report to the potential vendor you eliminate time and delay with the sale. Our trusted brand will also provide confidence with any party wishing to purchase. This is achieved by providing an honest report by industry experts on what issues the building may or may not have thus eliminating aggressive negotiations or nasty surprises and also allowing you the time to quote or rectify issues you may not know existed. From $440 Unit, $495 House. Prices Include GST. What is included in a building and pest inspection? ➜ A two-man building and pest inspection team consisting of a licensed builder and also a timber pest specialist. ➜ 2 x Digital photographic reports (Building & Pest) delivered 3Hr after inspection. ➜High tech inspection equipment at no extra cost. 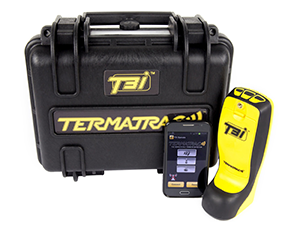 Thermal camera, Termatrac T3i Termite Radar, Moisture Detection & Aerial drone. ➜ A phone call after the inspection to discuss the findings. ➜ Consultation on renovations, repair or proposed building works. ➜ Ongoing advice if required. Inspect – Same Day Property Reports have been servicing Grafton for years, Our local inspectors Andy & Dion are happy to help you make the right decision if you are buying a new home. If your selling, Having the pre-sale inspection can save you money and speed up the process, Give us a call today we are more than happy to help. Things to point out when ordering a building & pest inspection Grafton. ➜ NSW laws, unlike Queensland, unfortunately, do not require the building inspector to be a licensed builder. Some training organizations provide a 3-day course to allow people to do a pre-purchase building inspection course. By engaging our services you can have confidence knowing our building inspector has had over 30 years experience in the building game and is a licensed builder. ➜ Like a building inspection, A pest inspection is very important. With termites affecting up to 1 in 4 houses, termites are a real threat. Our timber pest inspector has done more than a week course in obtaining a timber pest license. Our timber pest inspectors are active in the field with over 30 years combined experience in the pest industry, treating and protecting houses on a day to day basis. Our timber pest inspectors are also licensed and insured carrying all the latest detection equipment including Thermal Cameras and Termite Radar. We provide the right advice when it comes to timber pests, This is why we feel a two-man team with expertise in their own area is essential. ➜ Inspections over heights and areas we cannot gain access. We strive to carry out an inspection that is as informative as possible. In some instances we cannot gain access due to height restrictions, We include the use of an aerial drone at no extra charge. If areas cannot be accessed we provide written notification and put the process in place with the vendor and the agent for these areas to be inspected. 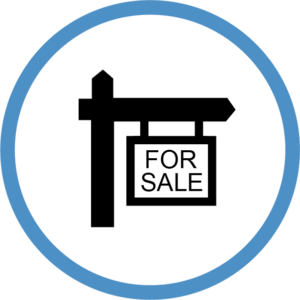 ➜ Follow up and ongoing consultation, We provide a clear understanding of the property you are selling or purchasing. This is reflected in our easy to read inspection reports and our follow up calls after the inspection and ongoing consultation and answers you may require during the sale or after the property is sold.